Based in the North West of England and North Wales we play an exciting mix of Bluegrass, Country, Blues and Folk standards, but often with a twist! Members of the band are Johnny Baxter (fiddle, harmonica, bodhran, guitar, mandolin and vocals), Tony Kidd (guitar, mandolin and vocals), Richard Nott (double bass) and Julian (Jools) Pellatt (guitar, banjo, ukulele, charango, mandolin and vocals). 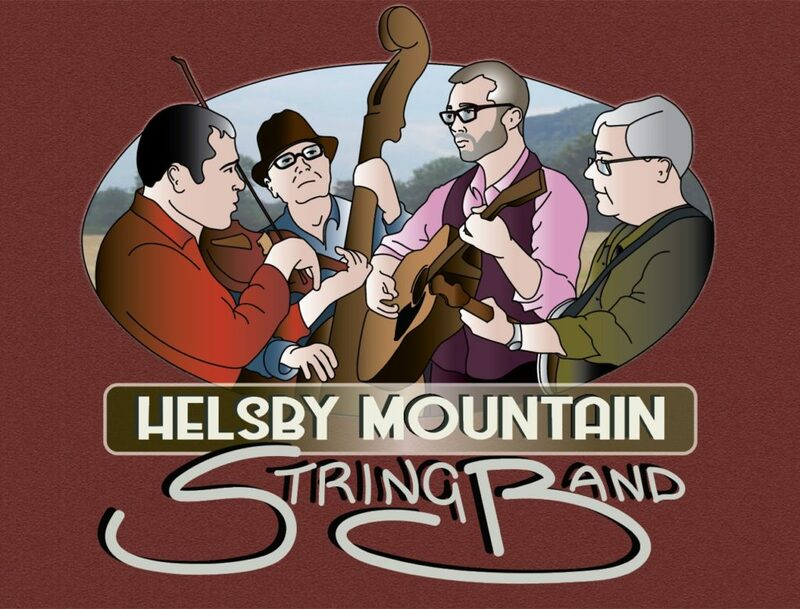 Our musical influences include Doc Watson, Bob Dylan, Bill Monroe, Johnny Cash, Foggy Mountain Boys, Paul Simon, the Beatles, Creedence Clearwater Revival, to name but a few. We have a regular monthly gig at the Blue Bell Inn, Halkyn, Flintshire CH8 8DL on the second Friday of each month.